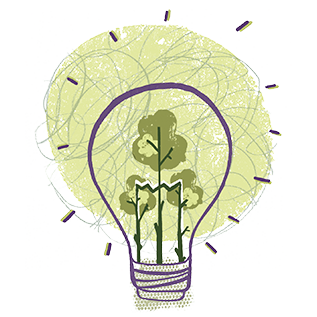 Version 4 of the new booklet includes six myths and facts covering key sustainability topics about print and paper. 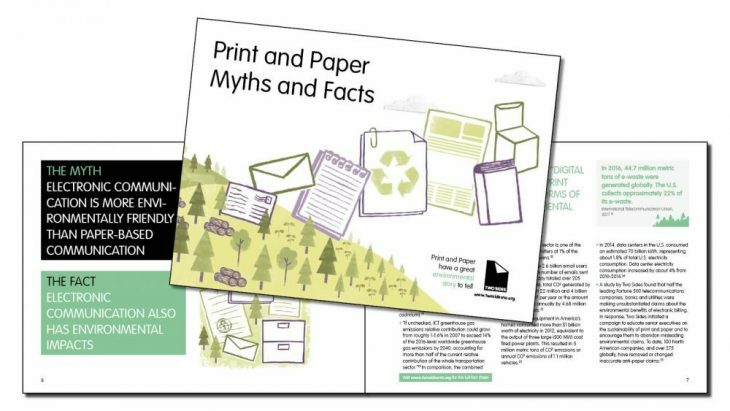 One of Two Sides’ key resources, the Print and Paper Myths and Facts booklet, has been updated with recent facts and references from the U.S. and Canada. Version 4 of the booklet includes six Myths and Facts related to the key environmental and social features of print and paper such as sustainable forest management, carbon footprint, electronic communications, recycling and more. 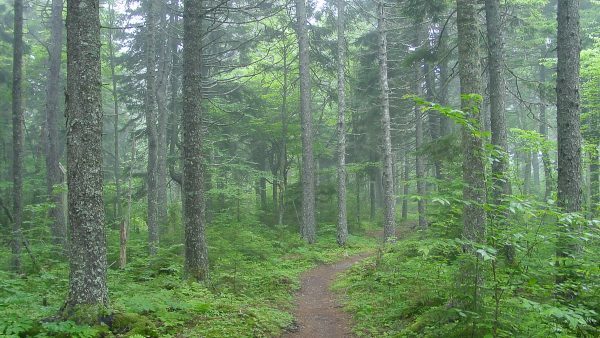 * Net forest area in the U.S. has been stable since the early 1900s and has increased from 754 to 766 million acres between 2005 and 2015. Net volume of growing stock increased by over 10% between 2005 and 2015. * Canada’s forest area of 857 million acres has been quite stable over the past 25 years. * Globally, only about 10% of the world’s forests are certified – the majority of which are in North America. By sourcing certified products from a variety of credible standards, buyers are sending a message that they support sound forestry. * If unchecked, ICT (Information and Communications Technology) greenhouse gas emissions relative contribution could grow from 1.6% in 2007 to over 14% of the global greenhouse gas inventory by 2040. In comparison, the combined pulp, paper & print sector is one of the lowest industrial emitters at 1% of the world’s GHG emissions (2012 data). 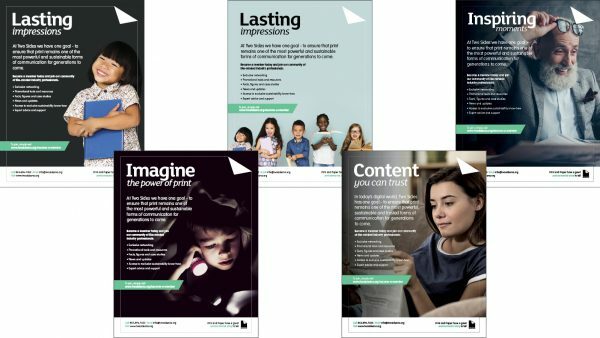 * 81% of parents believe it is “very important” that their child read print books, citing the importance of print’s unique sensory and tactile experience. The low resolution PDF of the new booklet can be accessed here. 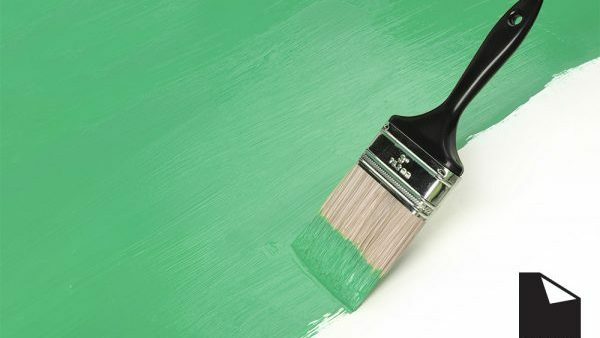 Two Sides member companies can personalize and co-brand the booklet to describe their organization and approach to sustainability and the environment. For more information, please contact Two Sides North America at [email protected]. Two Sides is an independent, non-profit organization created to promote the sustainability of print and paper. Two Sides is active globally in North America, Europe, Australia, South Africa, Brazil and Colombia. Our members span the entire print and paper value chain, including forestry, pulp, paper, inks and chemicals, pre-press, press, finishing, publishing, printing, envelopes and postal operators. For more information about Two Sides North America, please contact us at 1-855-896-7433 or [email protected]. Visit the Two Sides website at www.twosidesna.org and follow Two Sides on Facebook, LinkedIn, and Twitter.